Wreath layers and participants at Monday night’s Anzac Eve service in Hunters Hill Town Hall including Mayor Clr Mark Bennett, guest speaker John Misto, Lt Col Michelle Dare, Riverside Girls High students Scarlet Orrin and Maddie Boyd, Anthony Roberts MP, Trent Zimmerman MP, Ryde Deputy Mayor Clr Christopher Gordon, Lane Cove Mayor Pam Palmer, Supt Jason Weinstein, Rev Michael Armstrong, Fr Kevin Bates, Pastor Alejandro Grancha, Damon Hietbrink. TWT on-the-spot PHOTOS. 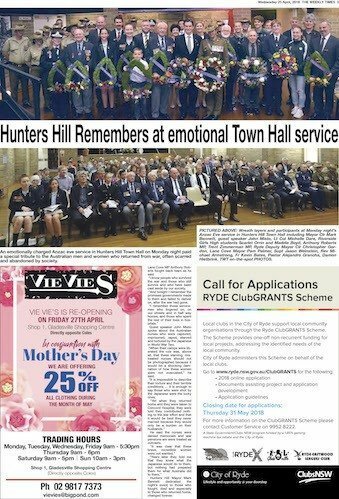 An emotionally charged Anzac eve service in Hunters Hill Town Hall on Monday night paid a special tribute to the Australian men and women who returned from war, often scarred and abandoned by society. Guest speaker John Misto spoke about the Australian nurses who were captured, imprisoned, raped, starved and tortured by the Japanese in World War Two. “When their camps were liberated the rule was, above all, that these starving, mistreated nurses should not be photographed because it would be a shocking damnation of how these women were not evacuated,” he said. 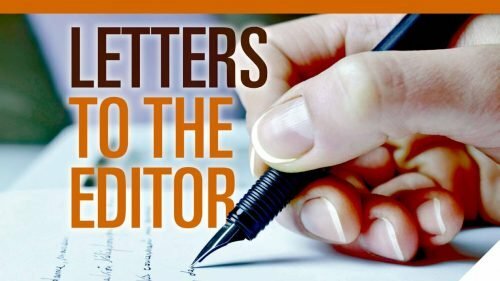 “It is impossible to describe their torture and their terrible conditions … it is enough to say those who were shot by the Japanese were the lucky ones. He said the nurses were denied memorials and war pensions are were treated as outcasts. 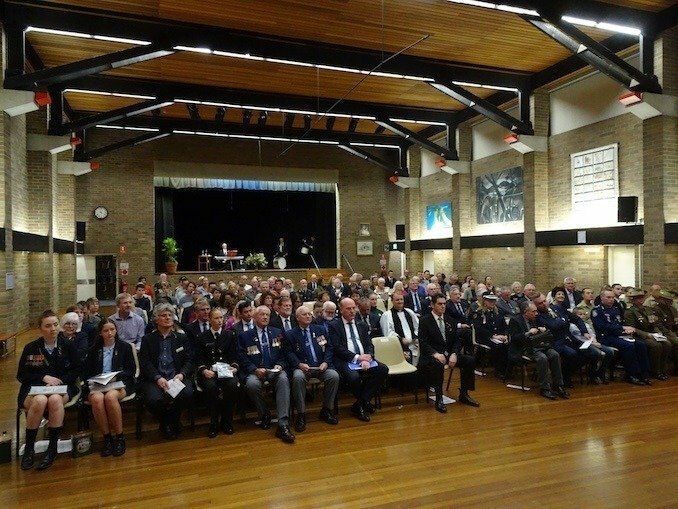 Hunters Hill Mayor Mark Bennett dedicated the night’s event to those who fought, died and especially to those who returned home, changed forever. “I know people who survived the war and those who still survive and who have been cast aside by our society. “And tonight I remember the promises governments made to them and failed to deliver on, after the war had gone.